New Scale the Summit album “V” in stores 9/18/15! New music video released for single “Stolas”, and album pre-orders available!!! 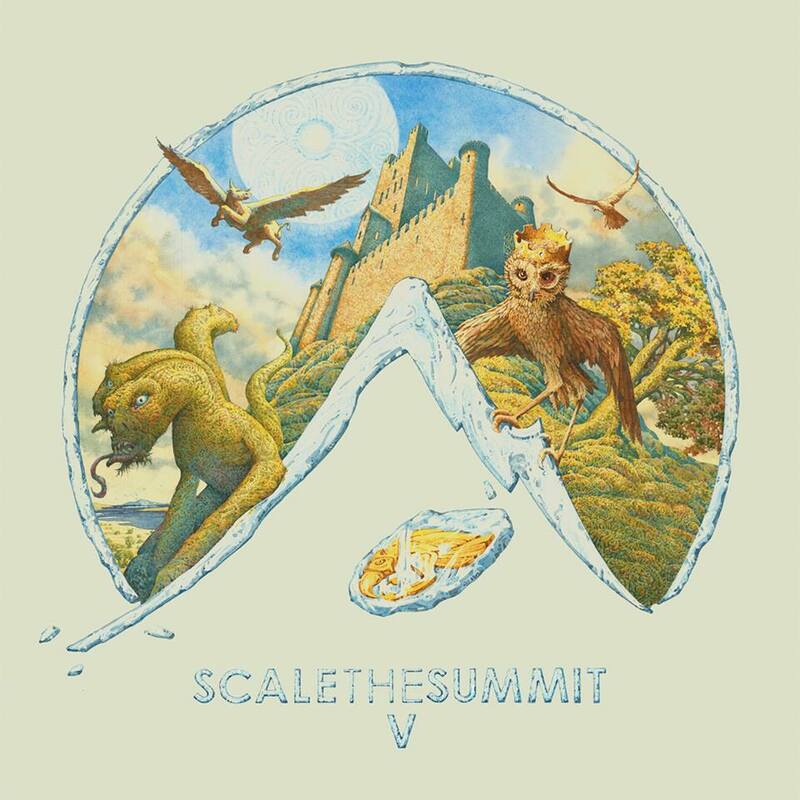 Proud to announce the upcoming release of the new Scale the Summit album “V” in stores September 18th, 2015! Our new music video for the single “STOLAS” is below!